Blue Book of Airguns 10th Edition, Anniversary Edition, 680pp. 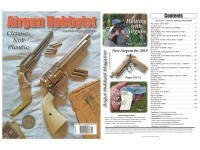 Airgun books, magazines & catalogs. 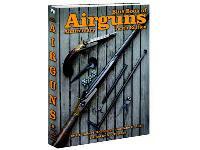 The Blue Book of Airguns is a must-have for your library. 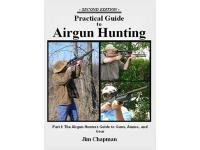 If you buy, sell or trade airguns...you need this book. If you don't have it, how will you know if you're selling your guns for too little or paying too much for the vintage gun you want to buy? Things I liked: I liked everything about BBA10. Things I would have changed: I can't think of one thing I'd change; not one. 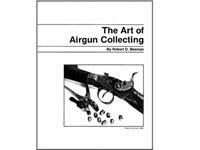 What others should know: If you are as serious about your Airgun Hobby/Sport as I am, then you should know; I consider this a "MUST HAVE" for my collection. No questions about it. 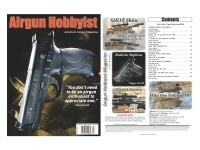 Things I liked: This is "The" source for information and values of (almost) any airgun. Any serious airgunner should have/add this to their reference collection. Things I would have changed: Only that I need to notify them of an air rifle I have, that was made in the 1980's by a custom maker, but could not find in the book.